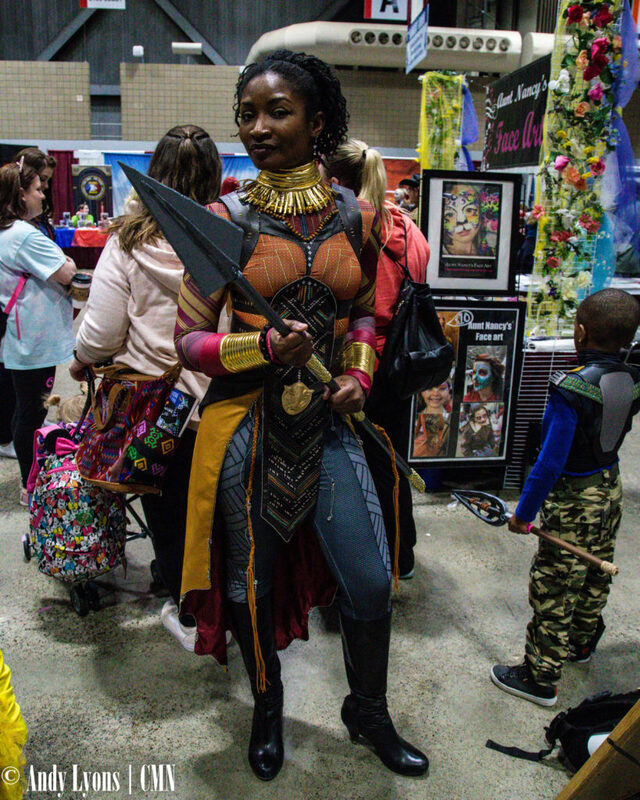 Planet Comicon celebrated its 20th anniversary last weekend with tens of thousands of fans pouring throughout Bartle Hall in Kansas City. 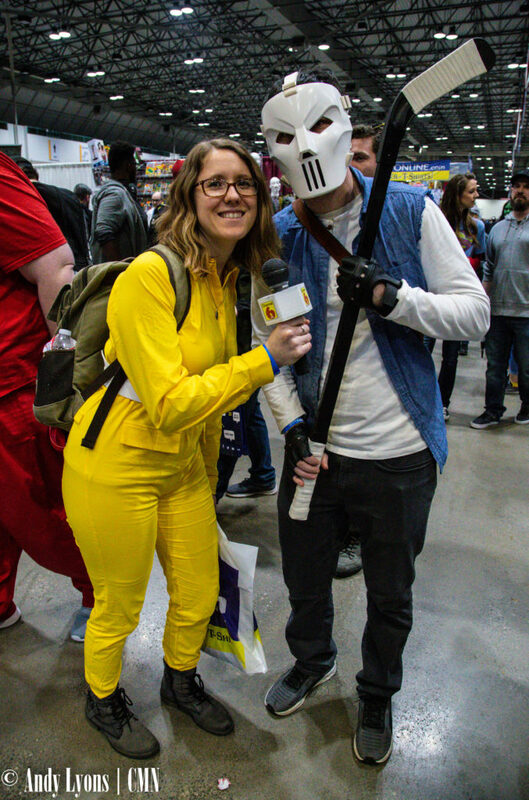 Touting celebrity guests including William Shatner, Henry Winkler, Bonnie Wright, and James and Oliver Phelps, there was plenty of buzz surrounding the annual pop culture convention. 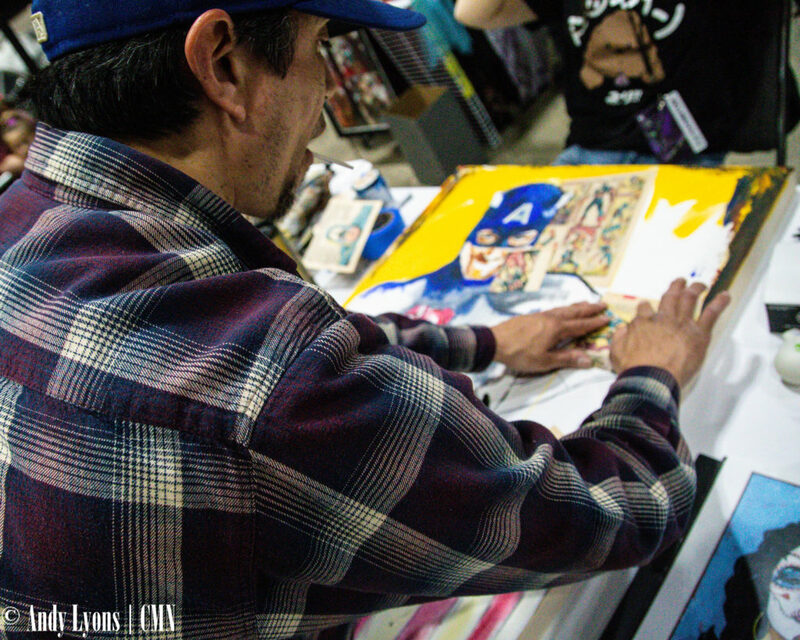 PCC also included comic creators such as Kevin Eastman (Teenage Mutant Ninja Turtles), Chris Claremont (Uncanny X-Men), Jim Steranko (Agents of S.H.I.E.L.D.) 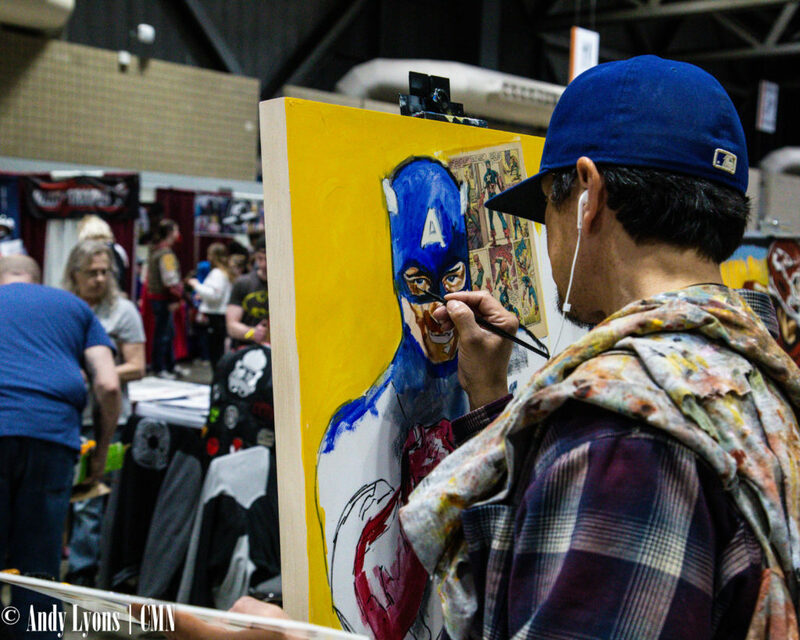 and perennial guests such as Ant Lucia (DC’s Bombshells) and Amanda Conner and Jimmy Palmiotti (Harley Quinn) among more than 700 comic creators, artists, exhibitors and vendors. 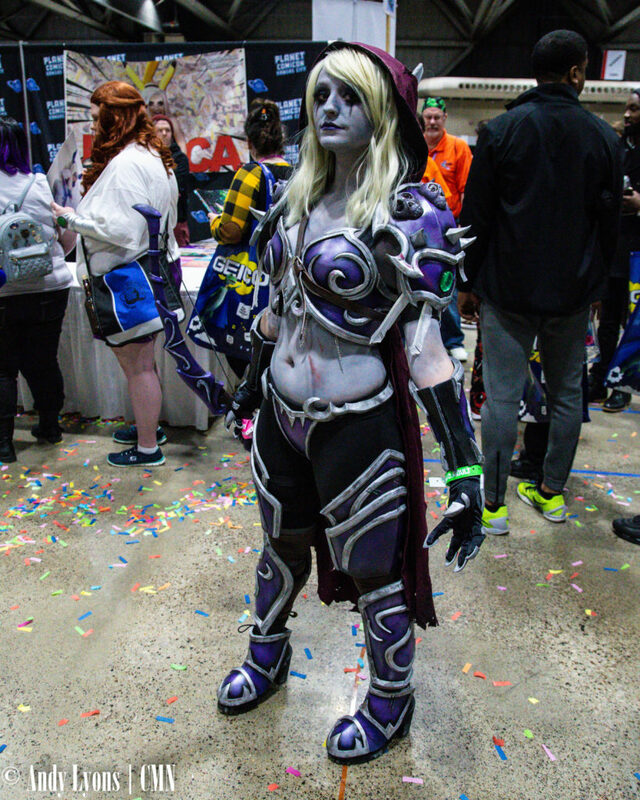 The setup this year seemed to get the layout correct for PCC, with the North Dock set up as a gaming area, featuring eSports areas where visitors could play competitive games such as League of Legends or demo several different virtual reality systems and more. 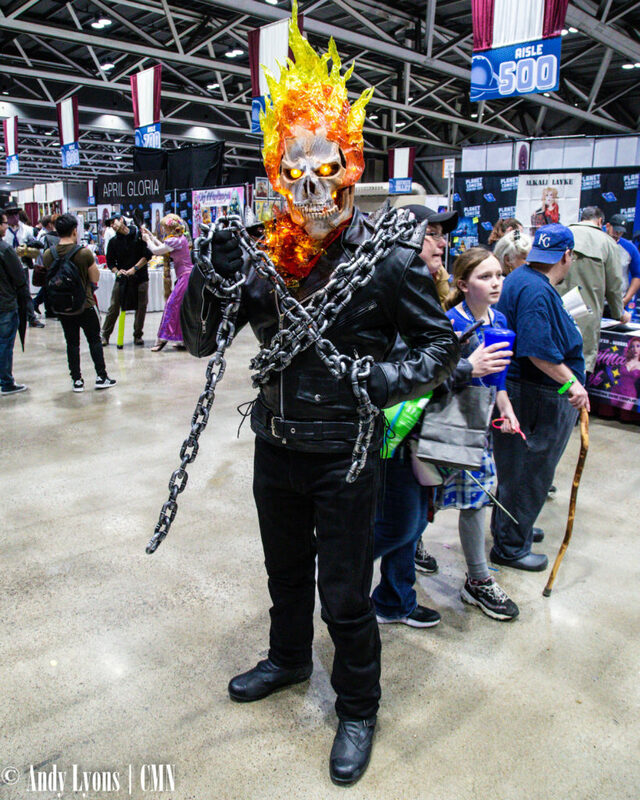 Just outside Bartle Hall on the East Dock was several of the area’s food trucks and kettle corn, which eliminated a lot of the congestion usually found near dining areas inside. 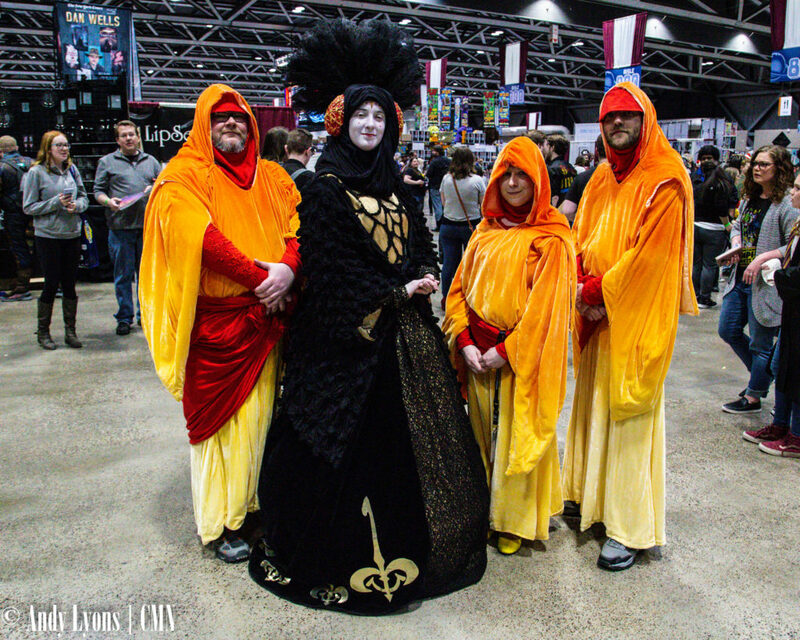 The real part of conventions that make them so special is the sense of community. 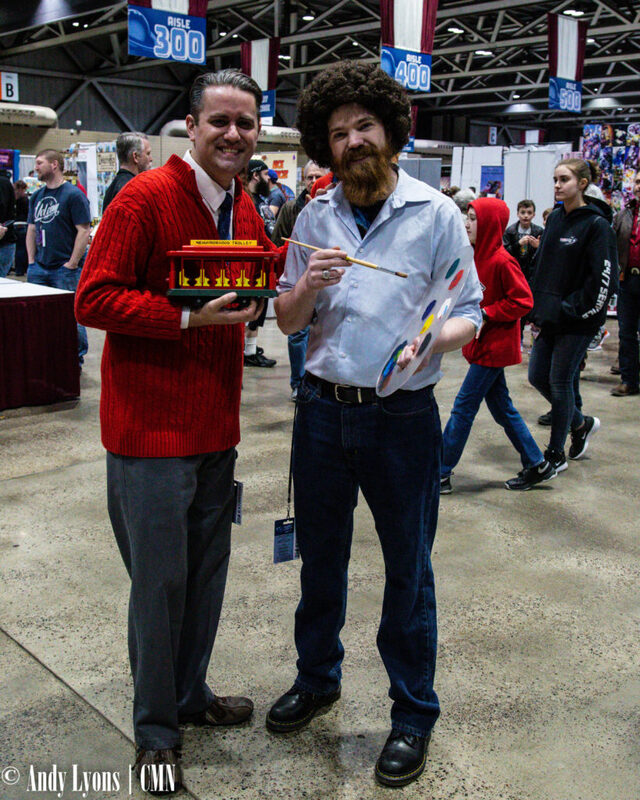 Throughout the weekend people were delighted by cosplayers of all skill levels. 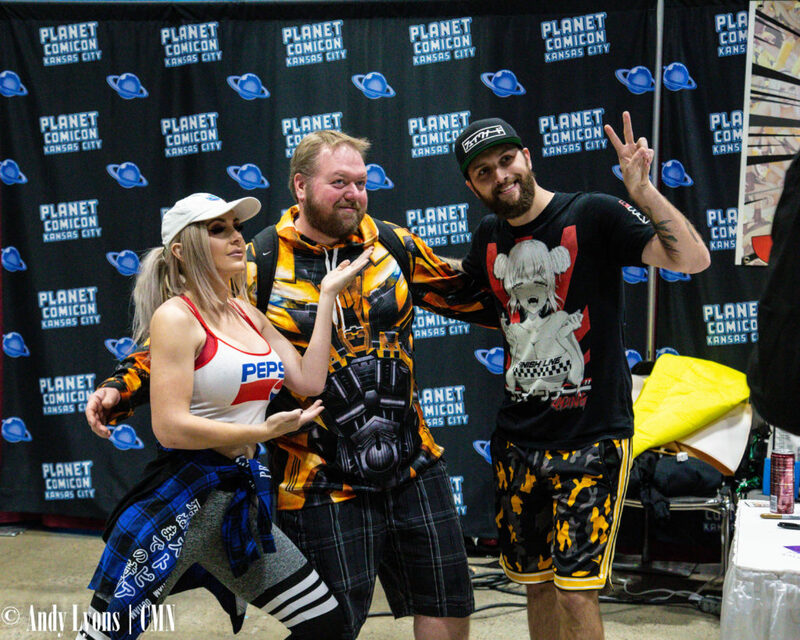 Just off the north escalator, several celebrity cosplayer guests, including Jessica Nigri, Missy Mayhem and SirynRae, were setup for photo ops with fans. 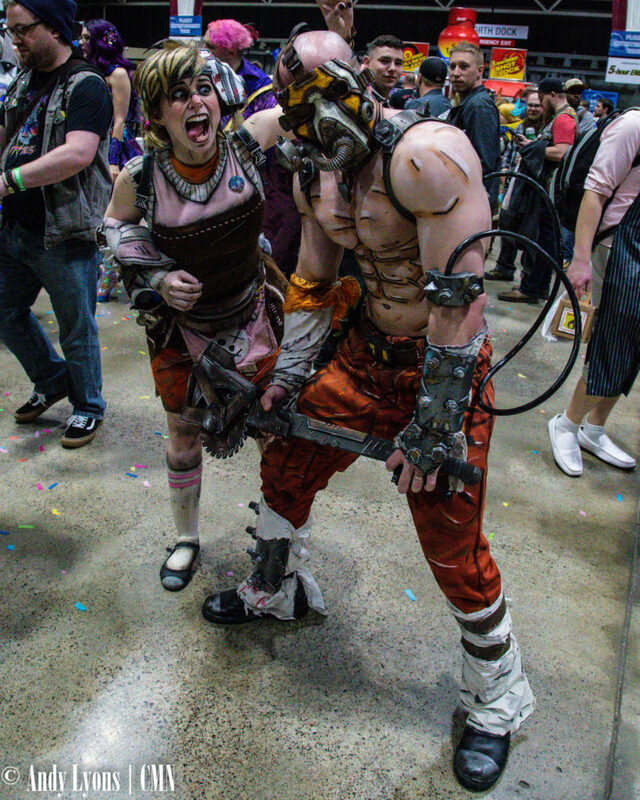 The area turned into cosplay central, however, with masses of cosplayers coming through and taking photos with anyone who asked. 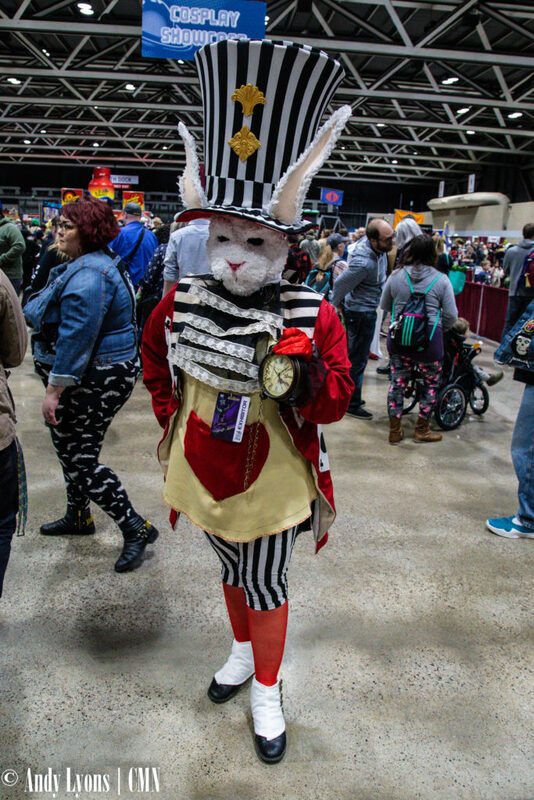 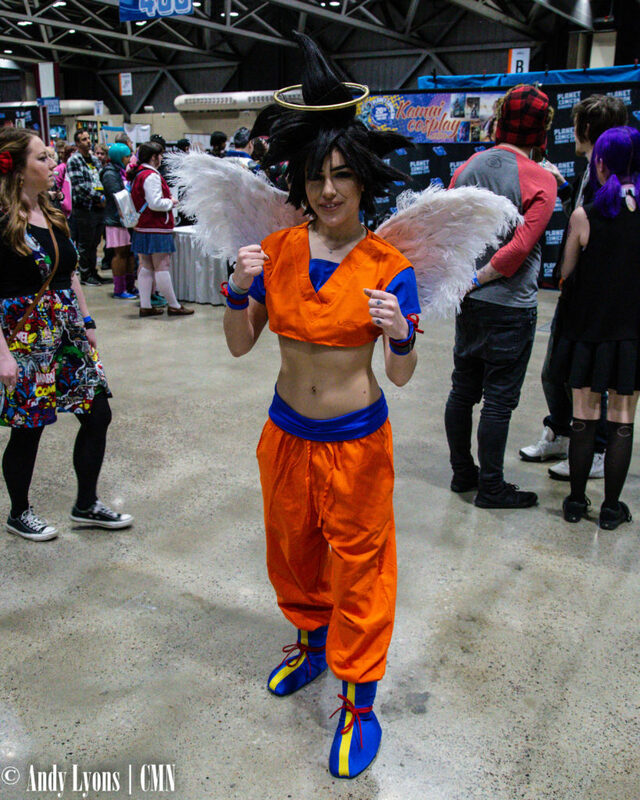 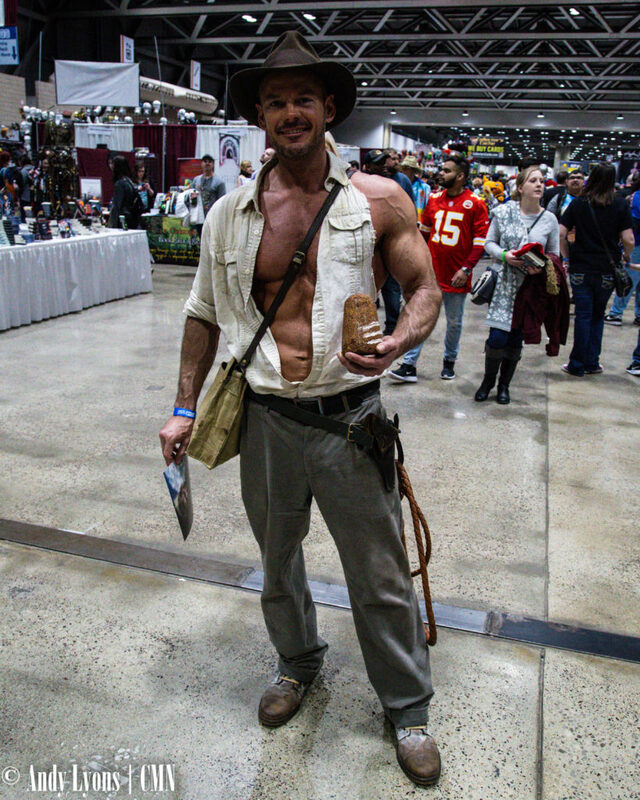 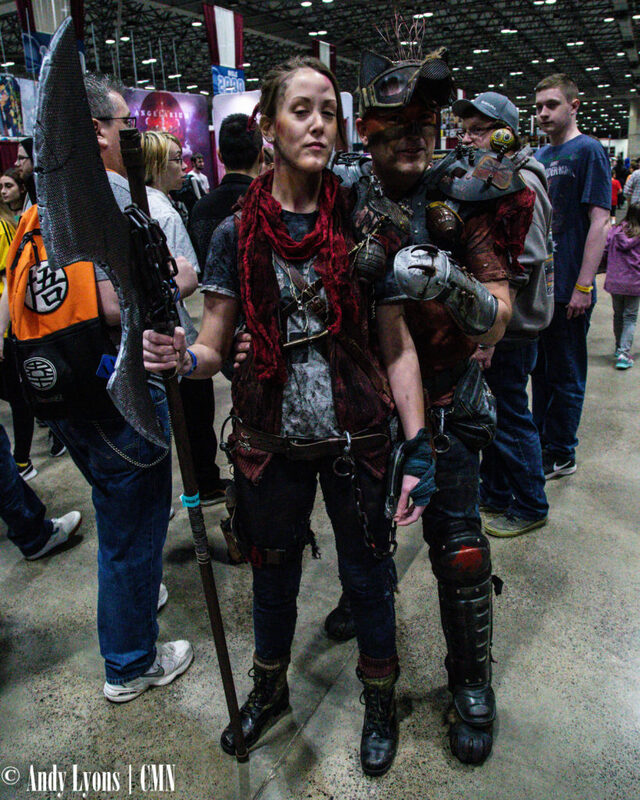 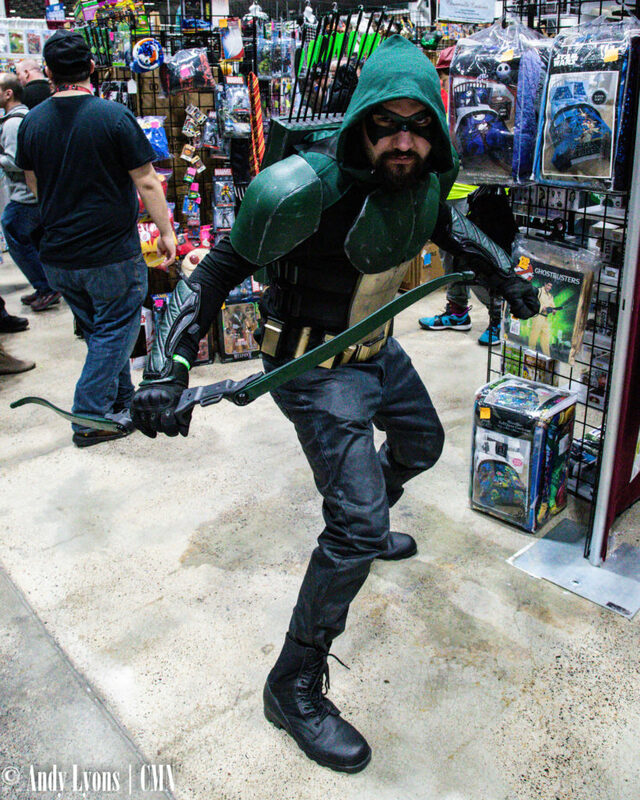 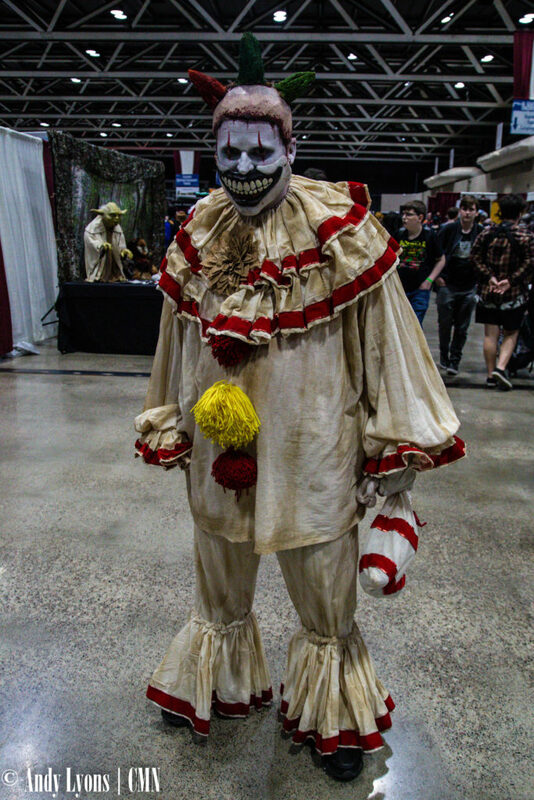 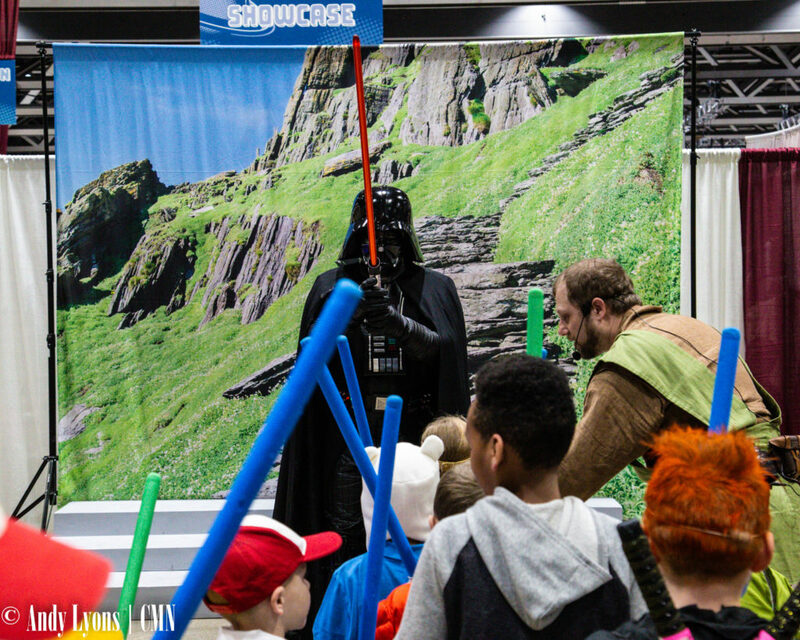 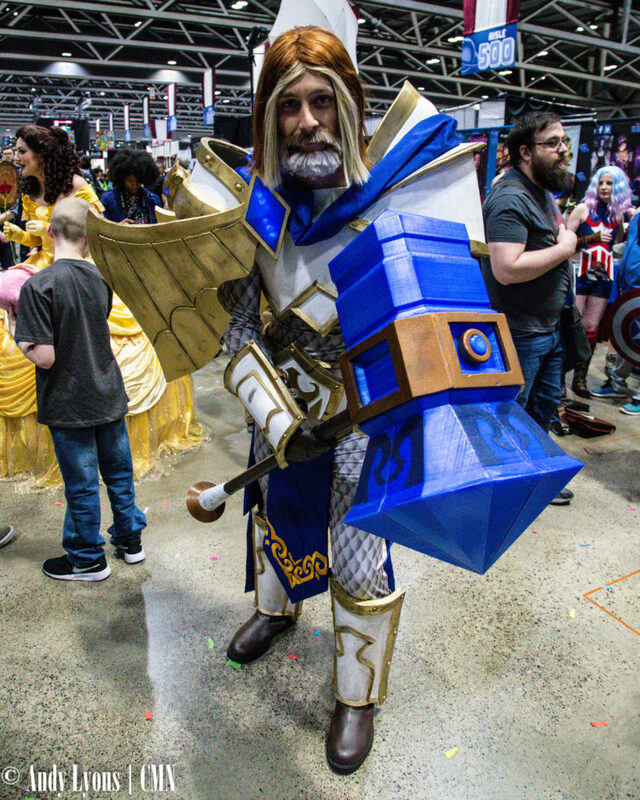 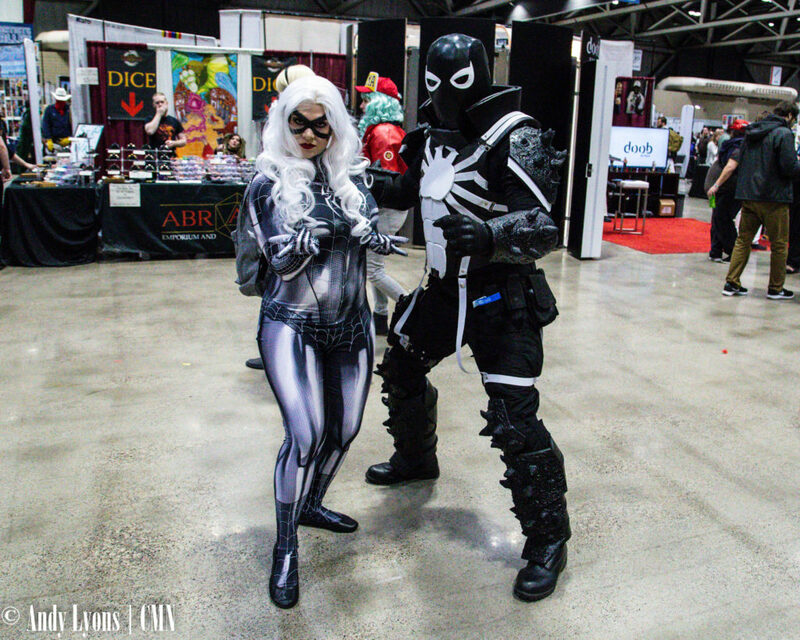 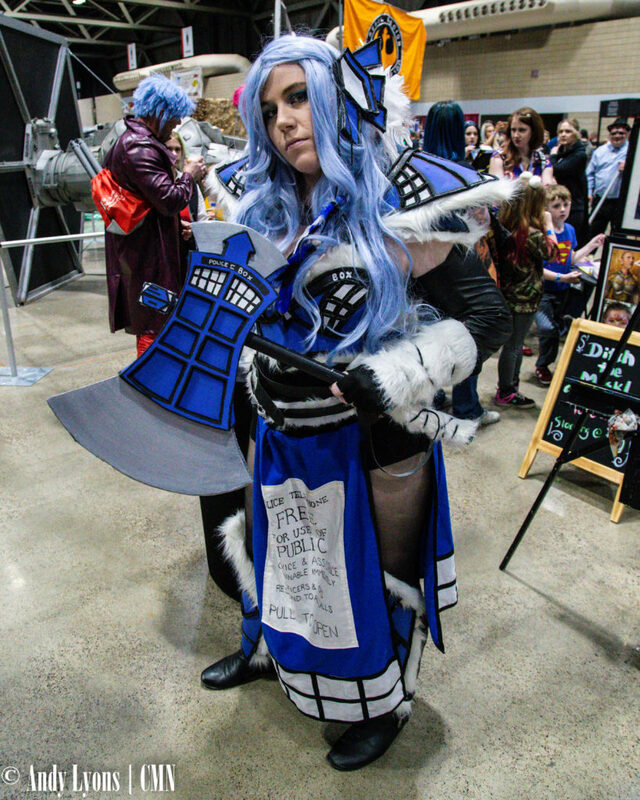 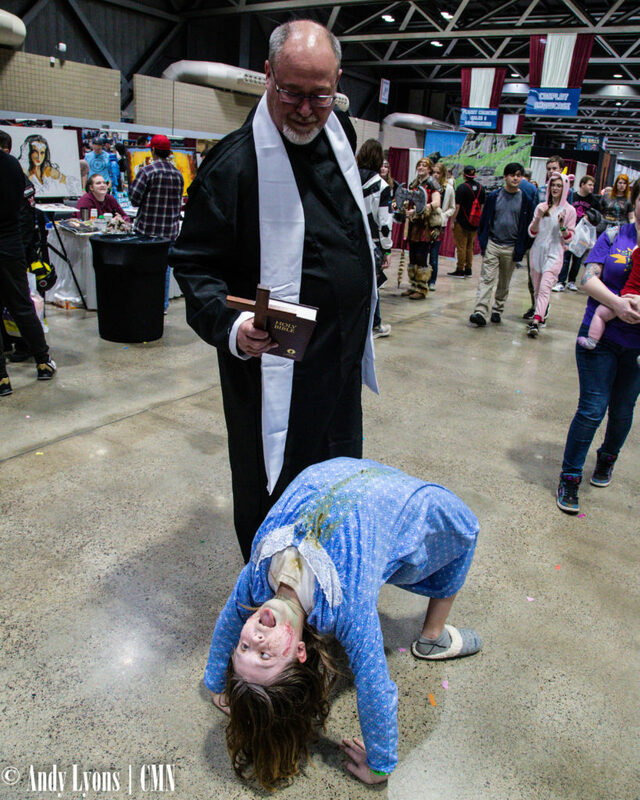 It’s become an essential part of Planet Comicon and makes a huge impact on not only the people who spend hours perfecting their costumes, but also on fans who see their favorite characters come to life. 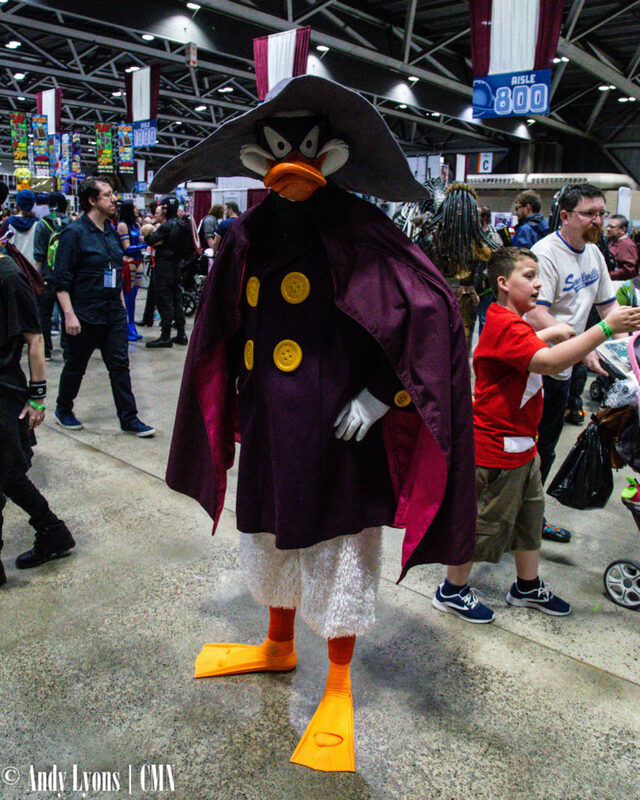 Another event that gets overlooked is the panels. 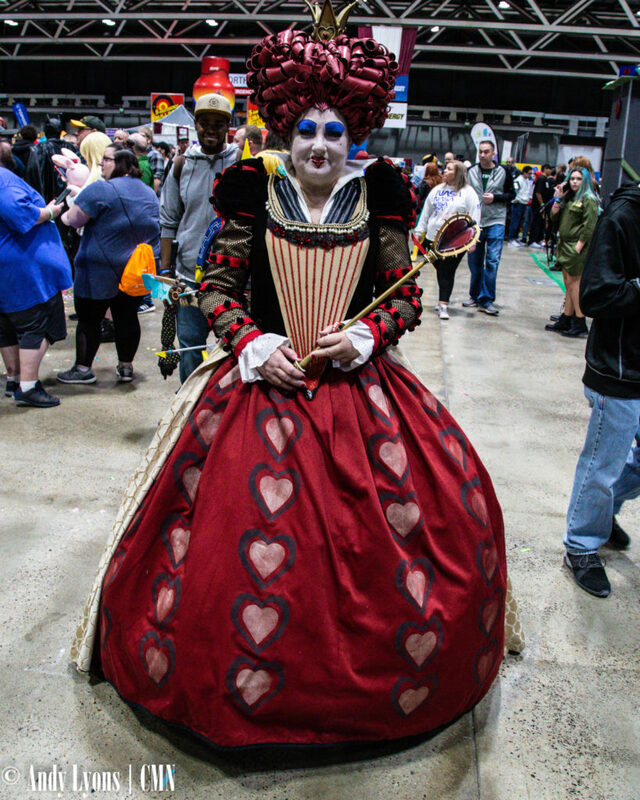 Most of the celebrity guests and several of the creators host panels as a way to connect to the hordes of fans who visit the conventions. 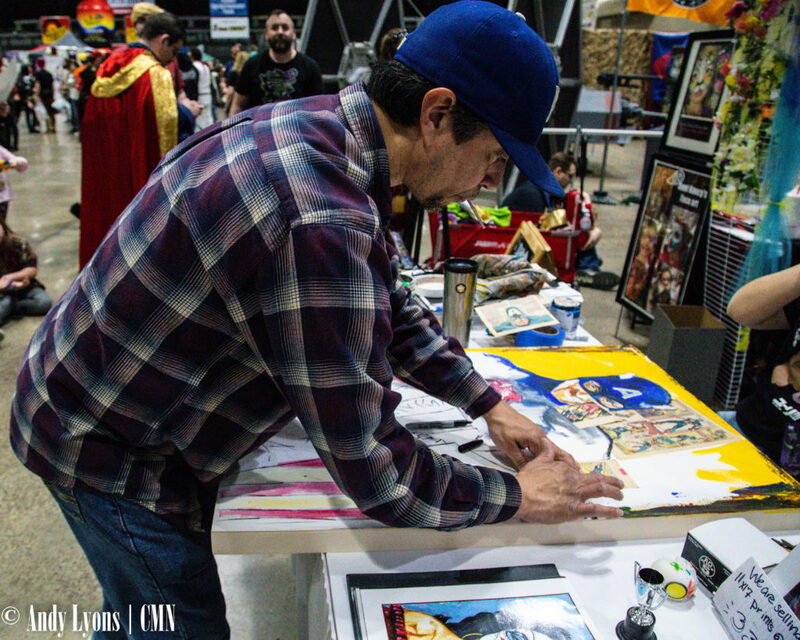 It takes the experience of a quick photograph or a brief exchange for an autograph and gives fans a chance to hear from the guests and even interact with them. 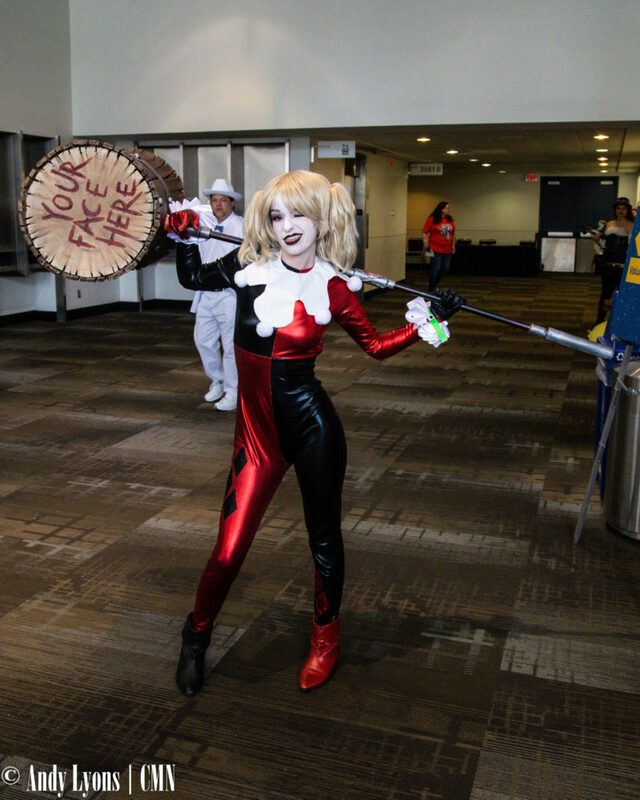 During voice actress Tara Strong’s panel, when it was time for questions from the audience, her first guest broke down in tears from having the opportunity to merely speak to one of her favorite actresses – and prompted Strong to come to the edge of the stage to give the fan a hug. 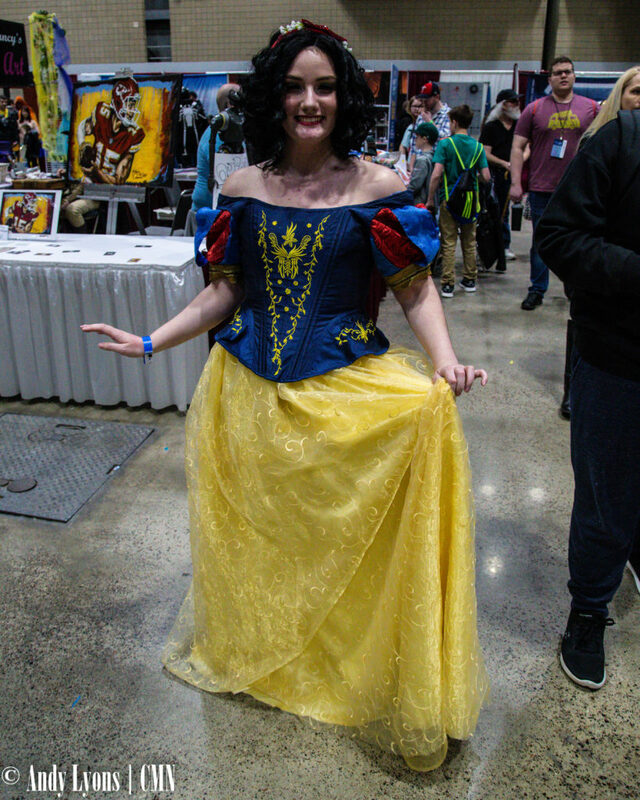 While Chris Sarandon (The Princess Bride) was thanking his audience for being dedicated fans, his voice broke as he was overcome with emotion. 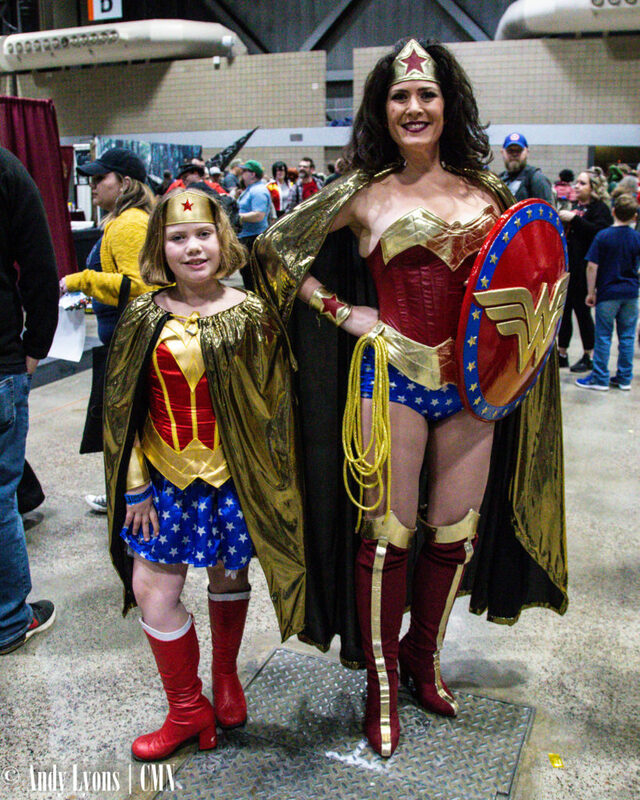 These interactions are far removed from the realm of celebrity gossip and a huge part of why attending conventions such as Planet Comicon means so much to the fans. 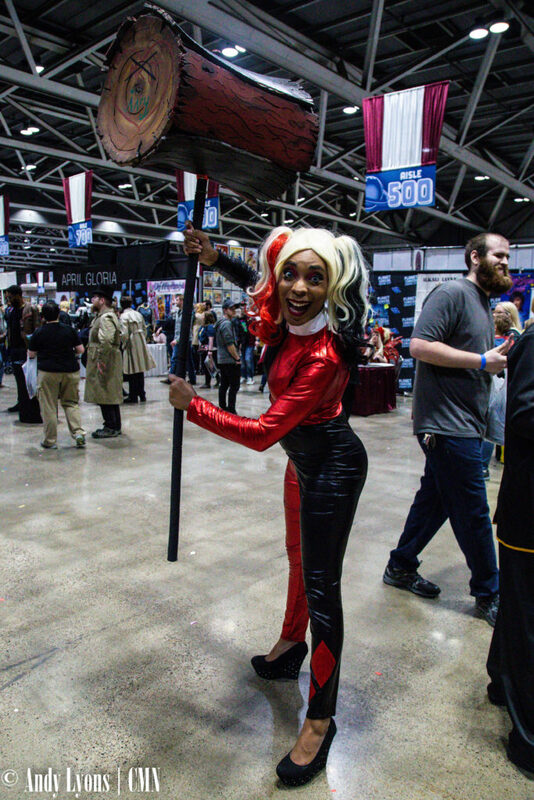 Planet Comicon Kansas City will return to Bartle Hall for its 21st year, March 20-22, 2020. 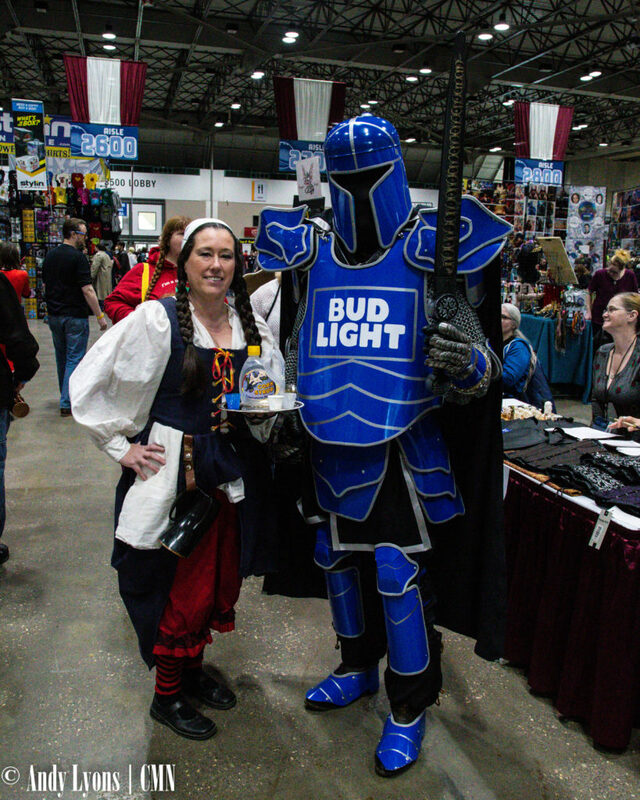 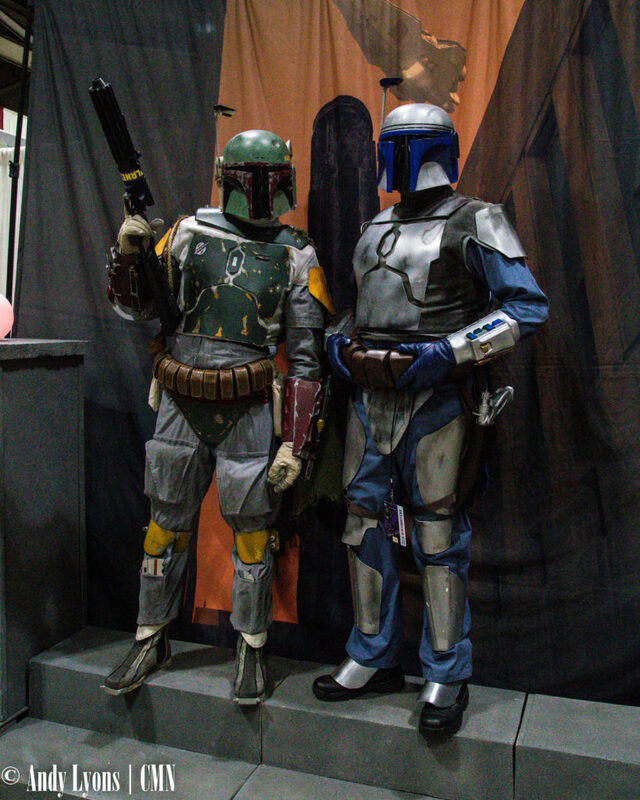 For more from Planet Comicon, follow its Facebook page here. 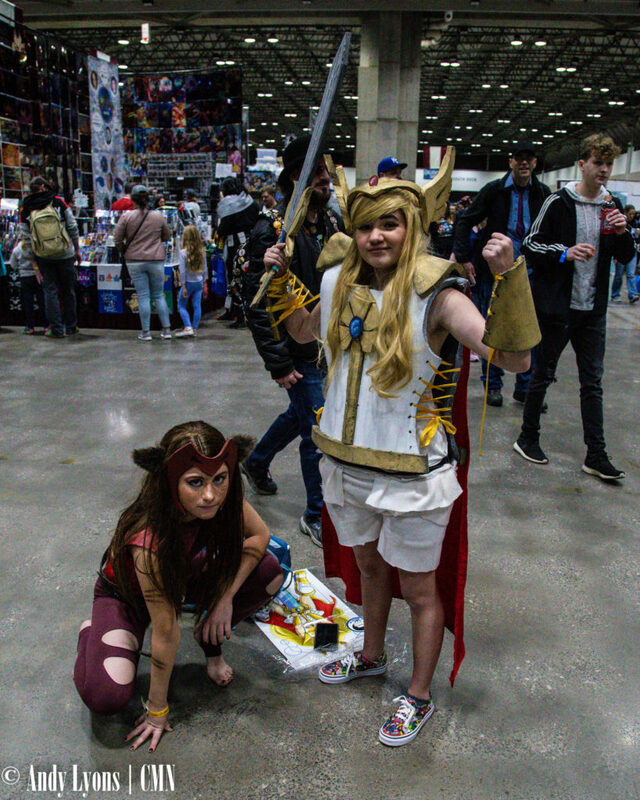 Cosplayer Jessica Nigri (left) poses with a fan during Planet Comicon 2019. 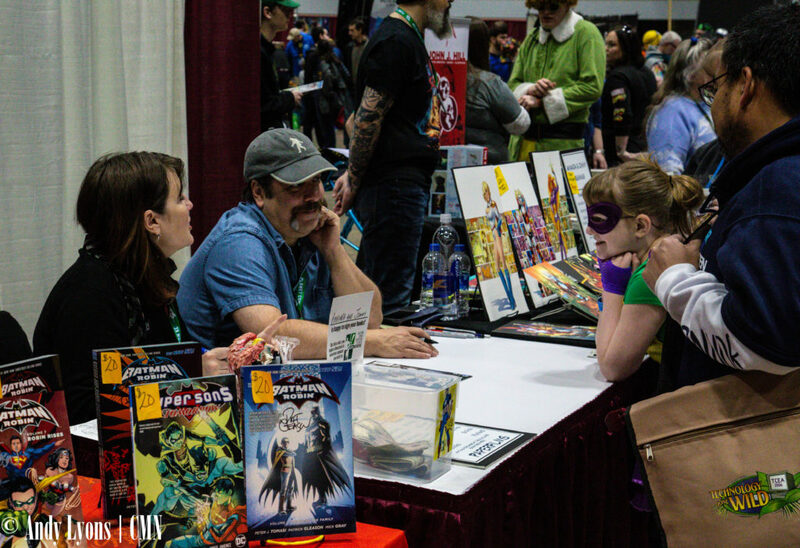 Comic creators Amanda Conner (left) and Jimmy Palmiotti chat with fans at their booth. 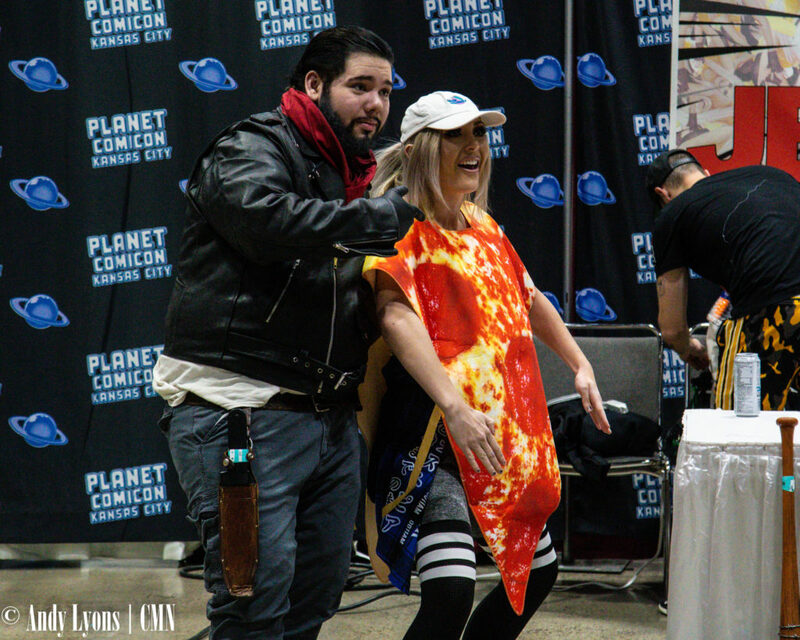 Cosplayer Jessica Nigri (right) poses as a slice of pizza with a fan. 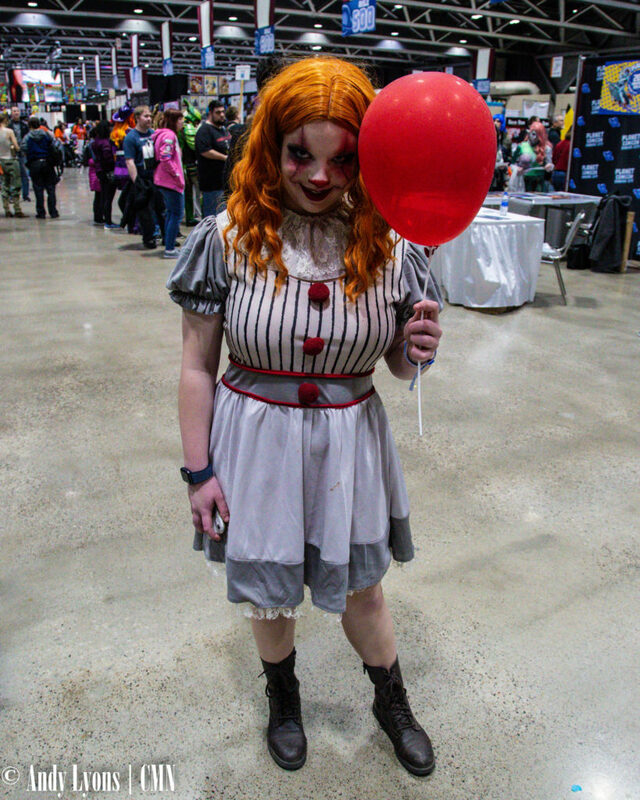 Cosplayer Missy Mayhem poses during Planet Comicon 2019. 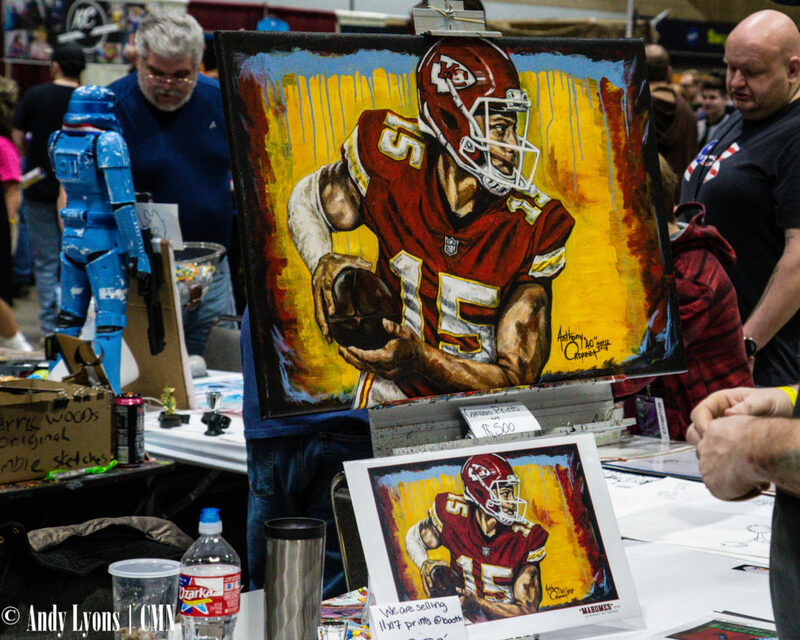 The “Mahomes” by artist Anthony “AO” Oropeza. 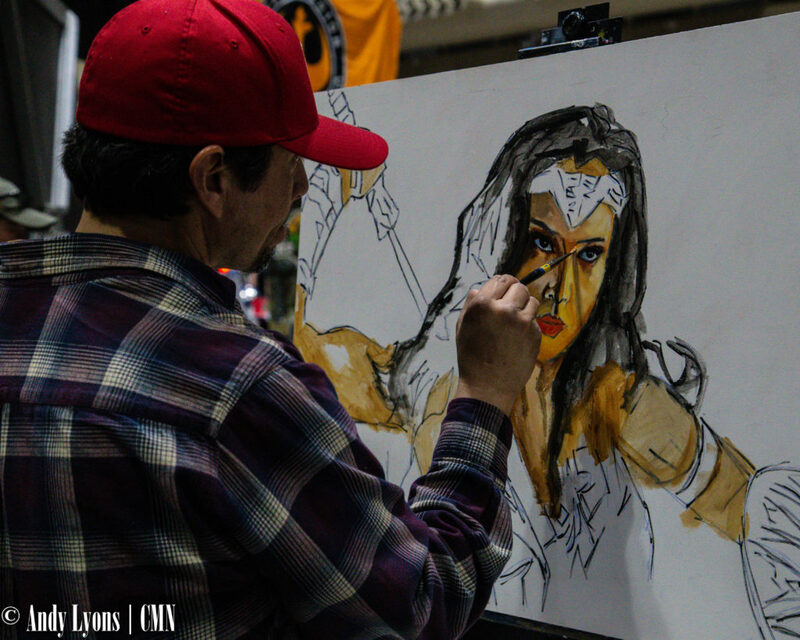 Artist Anthony “AO” Oropeza works on a Wonder Woman piece. 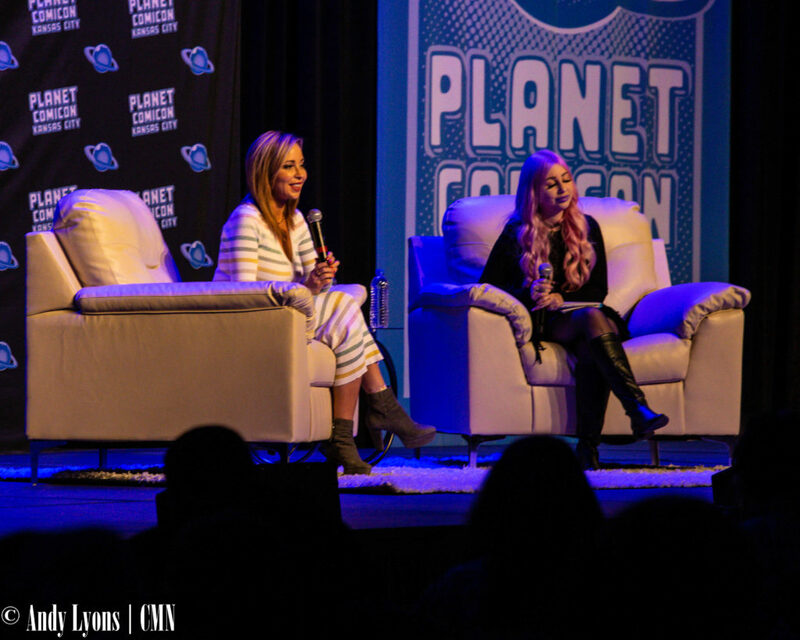 Tara Strong hugs an audience member who was moved to tears during her chance to ask Strong a question.